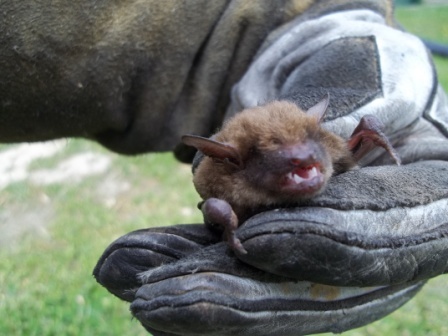 Bat Removal Independence, KY (41051): The courteous staff at Tri-State Wildlife will work for you to provide a cost effective solution to your bat or wildlife intrusion and/or damage issue. 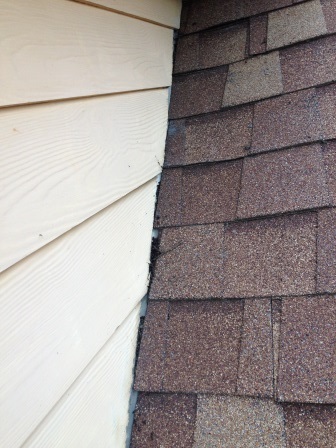 As a full service company we will initiate an Integrated Bat Management Plan beginning with an inspection and customer education followed by bat removal and exclusion of intrusive bats or wildlife, clean-up, repair/restoration and prevention. 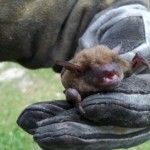 Tri-State Wildlife Management is a full service company. In addition to your bat issue, TSWM offers bird and wildlife damage repairs, installs custom and standard chimney caps, seals homes and businesses to prevent wildlife from entering, removes bird, bat, and raccoon droppings and debris from attics, installs barrier fencing, removes dead animals and MUCH MORE. Tri-State Wildlife Management is fully insured, and we stand behind all of our work. 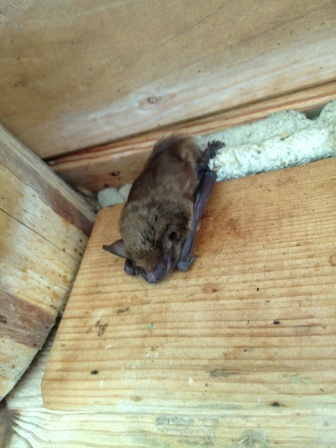 To get rid of bats effectively, ethically and safely, call Tri-State Wildlife Management at (859) 635-0037. Put our experience & expertise to work for you! 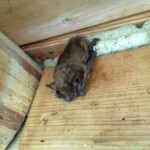 How to Get Rid of Bats in Your Attic: Bats become a nuisance when they roost in large numbers in houses and businesses. 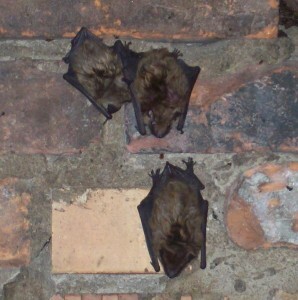 Despite their usefulness, discovering or even suspecting bats living in your home or business is unsettling. Due to the breeding and roosting habits of bats, timing the removal of a bat colony is crucial to both the success of the exclusion as well as its legality and therefore best left to the experts. Tri-State Wildlife Management is fully insured, and we stand behind all our work.